Build your own business with AMAZON. How to get started? What do you need first to run your own online business? First of all, you really need to want it. You need to be committed. You have to decide how much time and money you want to invest, having your own website or blog or if you start as affililate marketer for existing programs. Such like online shops or others which do provide an affiliate opportunity to make money with. You need a business email address. We highly recommend to use Gmail. It's crutial as most other free providers like yahoo, have deficits if it comes to business. We will come back to this matter later. Open a Paypal account. Paypal is the most common payment processor. Safe and easy to use. If you already have an Amazon account, all you need to do is login and become an affiliate. The system is easy and walks you through. Look at the top right of your Amazon account and click on Amazon Affiliates. If you are not yet a member of Amazon, you can sign up and create your account. How it works, is simple read here. There are much more affilliate opportunities out there, but as we have chosen as example to begin with, we will show you those programs sometime later. 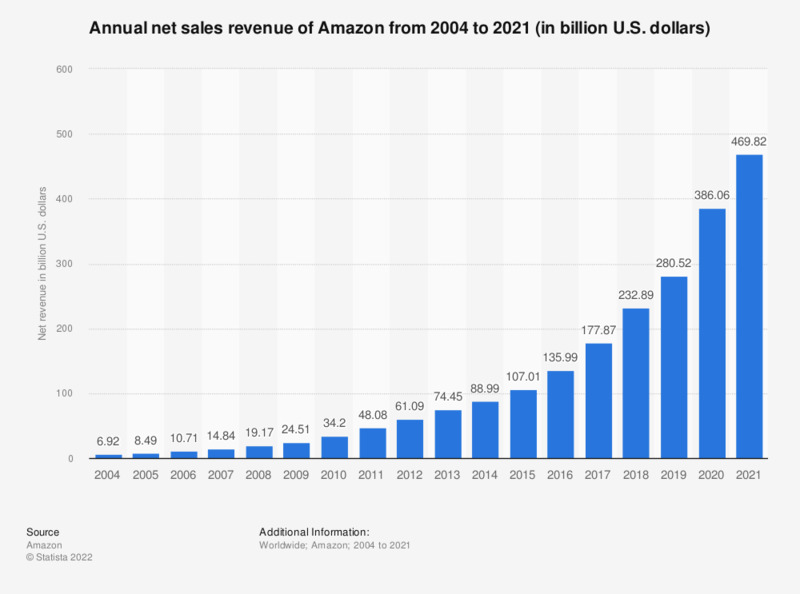 Amazon is the world's leading online shop and continues to grow every year. Though more than 300 million people world wide are using Amazon as their favorite online shop, you will be astonished how many of your friends haven't made use of it yet. Amazon is still an opportunity to start with to make a serioous income for starters.